The role plants and landscaping play in reducing crime and developing healthy communities. 1.) Aloe Plant - The gel of the aloe plant has a number of healing properties, from soothing skin burns and cuts to detoxing the body, and it can also help to monitor the air quality in your home. The plant can help clear the air of pollutants found in chemical cleaning products, and when the amount of harmful chemicals in the air becomes excessive, the plants' leaves will display brown spots. Just an FYI: Grows best with lots of sun. 2. ) 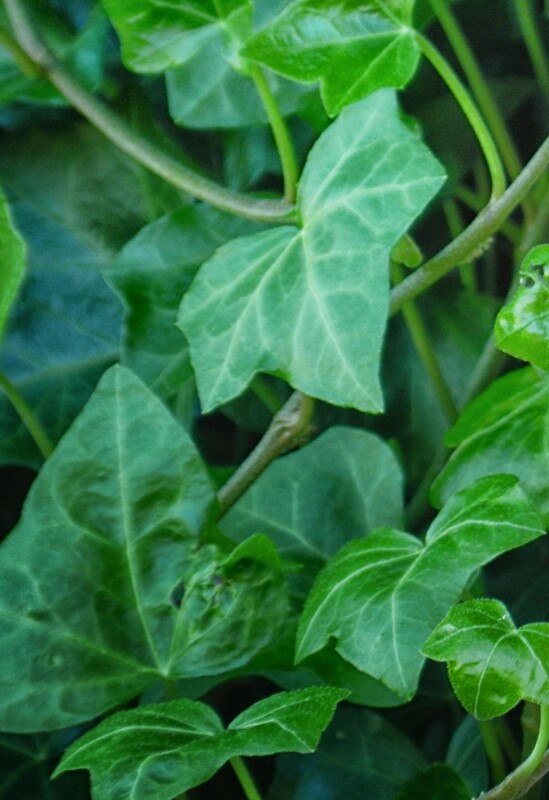 English Ivy - NASA scientists listed the English Ivy as the number one best air-filtering houseplant, as it is the most effective plant when it comes to absorbing formaldehyde. It's also incredibly easy to grow and adaptable -- try it as a hanging or a floor plant. Grow in moderate temperatures and medium sunlight. 3.) Rubber Tree - Rubber trees are good for cleaning the air and are one of the easiest plants to grow, as they thrive even in dim lighting and cooler climates. The low-maintenance plant is a powerful toxin eliminator and air purifier. 4.) Peace Lily- The beautiful peace lily plant is a wonderful low-maintenance flower to keep in the home. Peace lilies do well in shade and cooler temperatures, and they can reduce the levels of a number of toxins in the air. 5.) Snake Plant - Snake plants don't need much light or water to survive, so they're an easy choice for any corner of your home. The plant absorbs carbon dioxide and releases oxygen during the night (while most plants do so during the day), so add one to your bedroom for a clean-air boost. 6. ) Bamboo Palm - The attractive bamboo palm also made NASA's list of top clean-air plants with a purifying score of 8.4. It's also particularly effective at clearing out benzene and trichloroethylene. These need to be well-watered, in shade or indirect sunlight. 7. )Philodendron - The heart-shaped philodendron is a popular plant choice for indoor areas, as they're easy to care for and can grow decorative vines. Like the English Ivy, they are particularly good at absorbing formaldehyde. They can also last for many years when properly cared for. Grow with moderate water and some sunlight and they'll be fine. 8.) Spider Plant - One of the most common house plants, Spider Plants are decorative, easy to grow, and also make the NASA list of the best air-purifying plants. 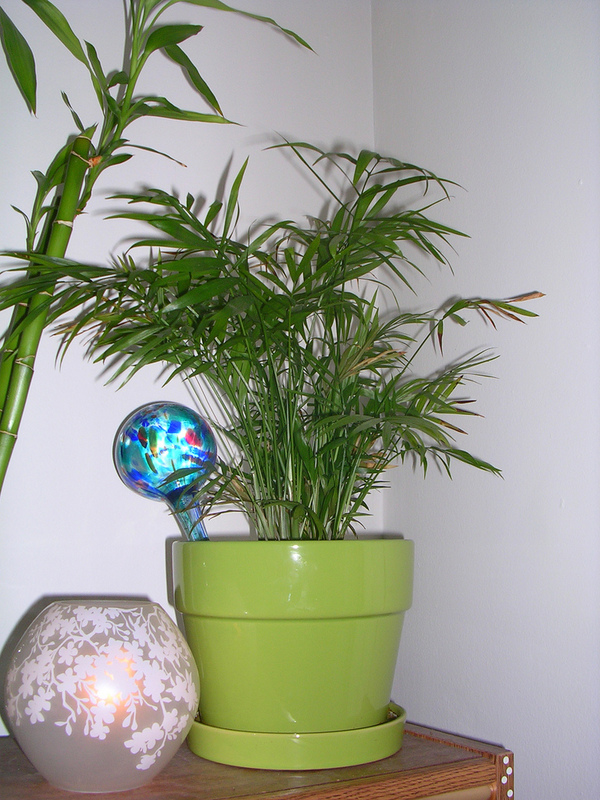 Spider plants are effective at fighting pollutants including benzene, formaldehyde, carbon monoxide and xylene. 9.) Red-Edged Dracaena - This beautiful, vibrant plant can grow to be ceiling-height (15-foot dracaenas are common), making it a great plant for decorating and filling up space. It also removes toxins including xylene, trichloroethylene and formaldehyde from the air. Grows best in sunlight. 10.) Golden Pothos - The Golden Pothos makes the NASA list for its ability to clear formaldehyde from the air. Try adding it to your kitchen or living room as a hanging plant, as the leaves will grow down in cascading vines. They grow easily in cool temperatures will low levels of sunlight. *You might be surprised to know all the amazing range of personal, social, health and economicalbenefits that plants have on ourlives. Read More here. Ignorance is NOT bliss when it comes to Poison Ivy and Poison Oak. Get the facts and the best remedy info here! Apps to reference plants, help plan your garden, and more. 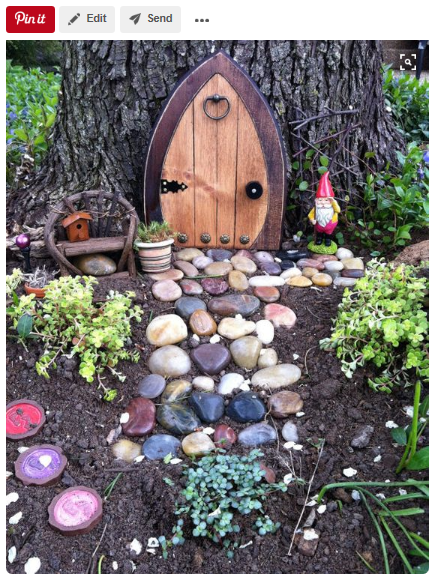 Get some great app suggestions to get your green thumb going! In-sink garbage disposal contraptions require a lot of water to fulfill their purpose. Instead, add your food scraps (non-meat, non-dairy) to the compost bin! Here is a great article we wrote about composting 101 if you are unfamiliar with why everyone should compost anyway. Turning off the water while you are brushing your teeth instead of letting it run the whole time saves a great deal of water. Just how much water can this simple good habit save? The average faucet releases two gallons of water per minute, you can save up to 4 gallons of water every day, per person by turning off the tap while you brush your teeth (if you brush for the recommended two minutes). *Likewise for men, rinse your razor in a pool of water in a stoppered sink or cup rather than under running water. Funnel the rainwater from your gutters into a barrel or cistern and save it for a sunny day. Rainwater is free and is better for your plants because it doesn't contain hard minerals. Remember that a rain barrel doesn't have to be an eye-sore either. 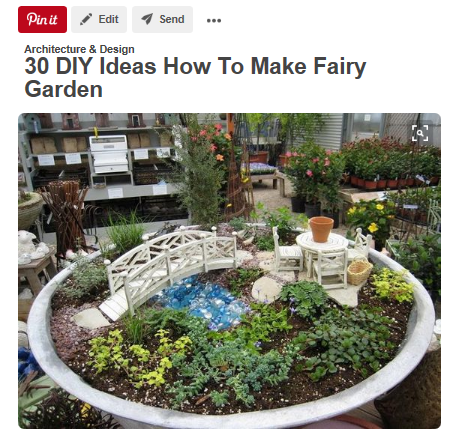 They can be integrated in the landscape design behind a large bush or lattice climbing vines, or even decorative wine barrels often make excellent features out in the open landscape. -Another big waste of water comes from a sprinkler system that does not have a rain sensor. In fact, due to city ordinances we are required to install rain sensors on all sprinkler systems we service. - Plant water-efficient and drought-tolerant grass and plants that are native to your area. We have written a blog suggesting many beautiful native and drought-tolerant plants to help you get started. - Time of Day to Water: If you need to water your lawn or plants - only water in the early morning or late evening. Otherwise, the water could simply evaporate due to mid-day heat. - Conserve water moisture by using mulch. Using mulch around your trees, shrubs, and plants will make them more tolerant to heat, reduce runoff, retain moisture, moderate soil temperature, slow weed growth, reduce erosion, and make your landscape more beautiful with less maintenance needs. Living Expression Landscapes can design an attractive, water-wise landscape for you. See our photo gallery or call us for a consultation today. While the Sago Palm is a beautiful, low-maintenance, heat tolerant addition to your yard, it is severely toxic to pets and humans. Sago Palms contain cycasin, which is the primary toxic agent resulting in severe liver failure, and can quickly take the life of your beloved pet. Unfortunately, these plants are not usually sold with warning labels so buyers often don’t know that they can be deadly if ingested. There have even been reports of people using the seed pods as fetch toys for their dogs! Sadly, many dogs, cats, horses, and a multitude of other animals find Sago Palms delicious! In fact, some veterinarians think that dogs are particularly drawn to these deadly treats. All parts of the Sago Palm are considered poisonous, but the seeds are the most toxic and easy to ingest. **If you suspect your pet has ingested, or even licked or chewed on any portion of a Sago Palm, call your veterinarian or the Pet Poison Hotline at 1-800-213-6680 immediately. Aggressive treatment will be required to save your pet’s life, if it can be saved. If you have a Sago Palm in your yard, make sure your pet cannot access the plant, or remove it completely. Call us to suggest a better plant, or to design and install an improved landscape centered around your family and lifestyle.